Did you know that a fantastic youth organisation exists right here in Speyside? No – then you need to read on. The Air Cadet Organisation is a national organisation within around 1000 units nationwide, who offer today’s youth opportunities in Flying, Gliding, Shooting, Sports, Various Camps, Adventure Training, Leadership, and Aviation related training. In addition the ACO is one of the largest providers in the Duke of Edinburgh’s Award scheme and it also teaches useful life skills such as First Aid, Map Reading etc. 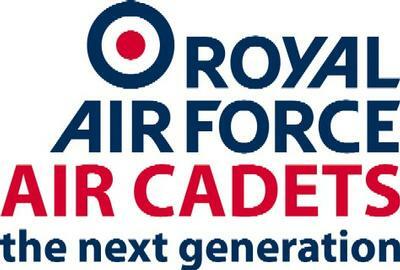 It is open to young people between ages of 13 and 17 to join (upper age for cadet service is 20). It is not just restricted to young people, adults are also required to help provide this valuable training, and many courses are available to adult volunteers to enable this training to be delivered safely and effectively. You can contact 423 (Speyside) DF directly by popping along to the Community Hall in Rothes on a Monday and Thursday Evening from 18.45 or call them on 01340 831115.